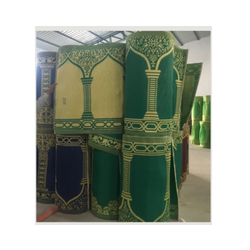 We are offering Prayer matsto our client and our product is made of good quality. Keeping in mind the ever-evolving requirements of our valuable clients, we are offering an exclusive range of Prayer Rugs. 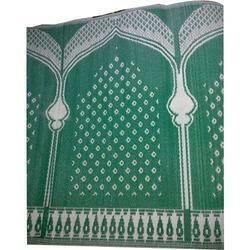 We are remarkable enterprise, involved in offering superior quality Indoor Polypropylene Prayer Mat.